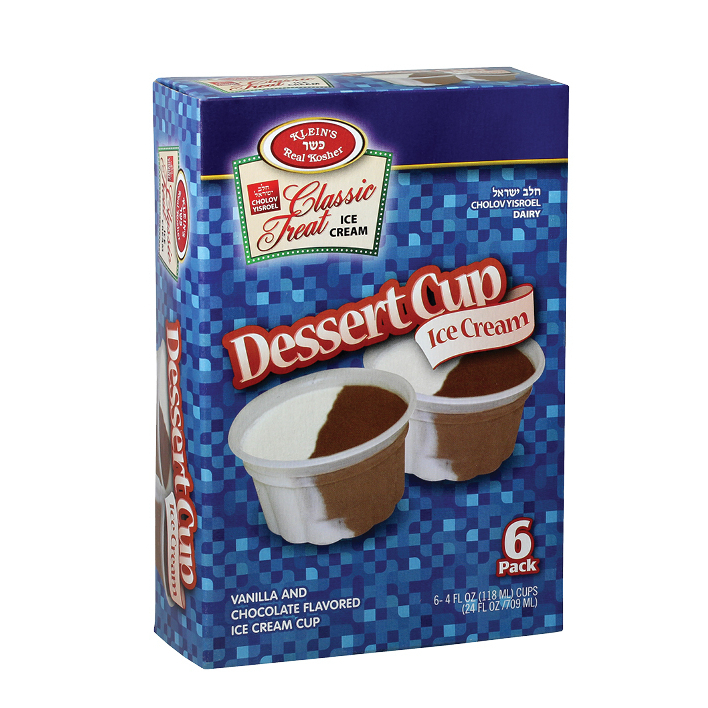 For decades our most compact pleasant Ice Cream is our sumptuous Vanilla Chocolate Dessert Cup. Cupped so neatly half Vanilla and half Chocolate. these little dessert cups never cease to please kids and adults alike. 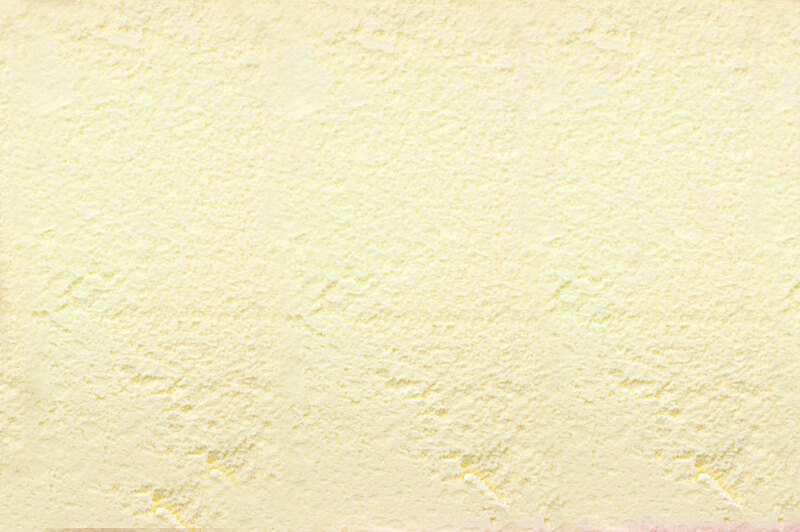 Ingredients: Nonfat milk, cream, sugar, corn syrup, cocoa processed with alkali, propylene glycol monoester, mono & diglycerides, guar gum, cellulose gum, carrageenan, artificial flavor, (yellow 5, yellow 6, caramel color, red 40).